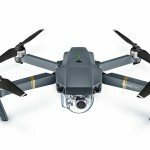 The DJI Mavic is becoming one of the most popular drones to ever hit the market. 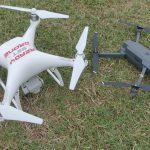 It has amazing flight characteristics, is extremely portable and takes good quality video and pictures with its tiny camera and gimbal. 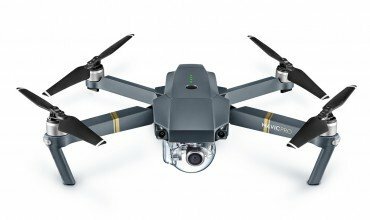 The DJI Mavic is also easy enough to fly for beginner quadcopter pilots. 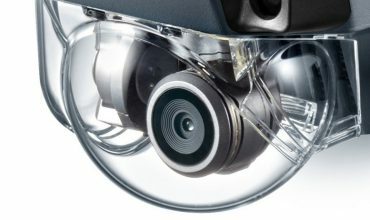 When DJI released the Mavic last year, there were supply chain issues that caused shipments to be delayed and meant that many people had to wait to receive their drones in the mail. 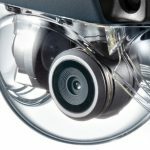 That issue seems to be fixed now and DJI is shipping the Mavic much more quickly than they were. 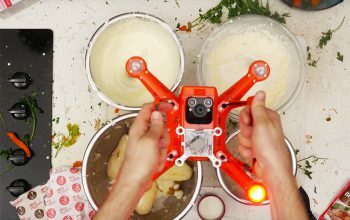 So if you are waiting on your Mavic or if you already have one, here are some tips that will help you get the most out of it.